Explore over 46 permanent exhibits featuring a wide variety of topics like human origins and culture, mammals, dinosaurs, the solar system and more! Check out the special exhibits that change every so often, like "Mummies," "The Butterfly Conservatory," and more! very good price! the redemption is easy and quick. don't go the main lobby, go to the entrance linked with the subway. Founded in 1869, the American Museum of Natural History is one of the world's largest and greatest scientific and cultural institutions. With 45 museum halls, several special exhibitions that change every year, and an entire center for Earth and Space, the museum is easily one of the leading resources for science and history in the entire world. There, you can learn about humans, the solar system, dinosaurs, animals, history and culture. You can even see dinosour fossils up close, walk into a Butterfly Conservatory, learn about mummies, Humpback Whales and more! 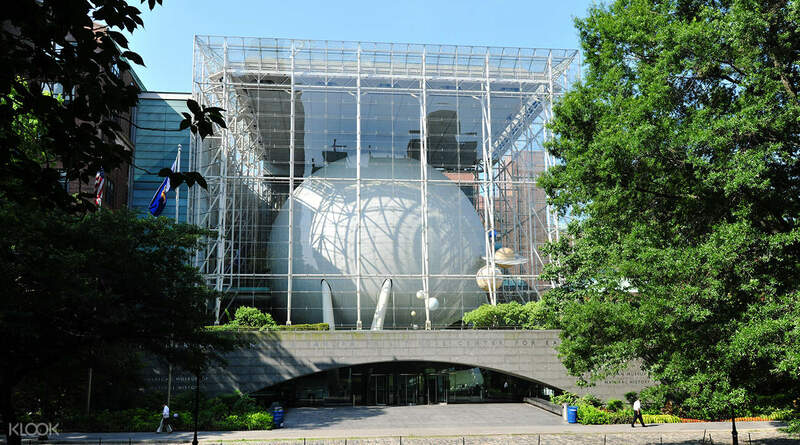 If you're interested in learning about human culture, history and the universe, this is a must-visit museum in New York! As a bonus, it's also where the blockbuster film, Night at the Museum was shot. 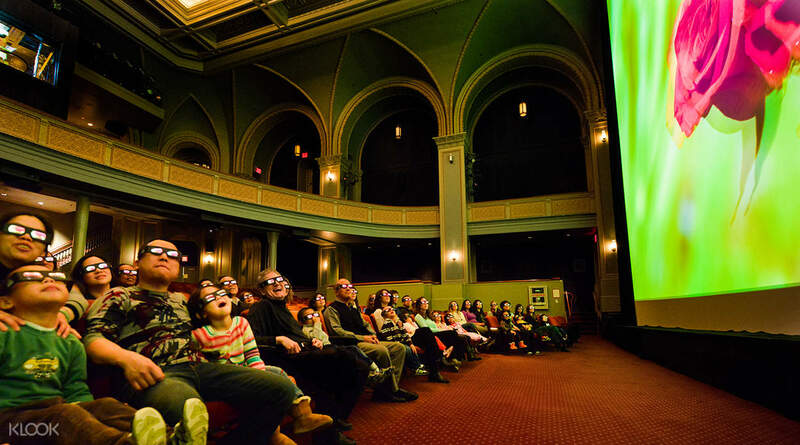 Explore one of the world's largest museums, and the film location for the blockbuster movie, "Night at the Museum"
The best place to learn about the universe, human culture, and science, the museum has over 45 halls for you to visit! 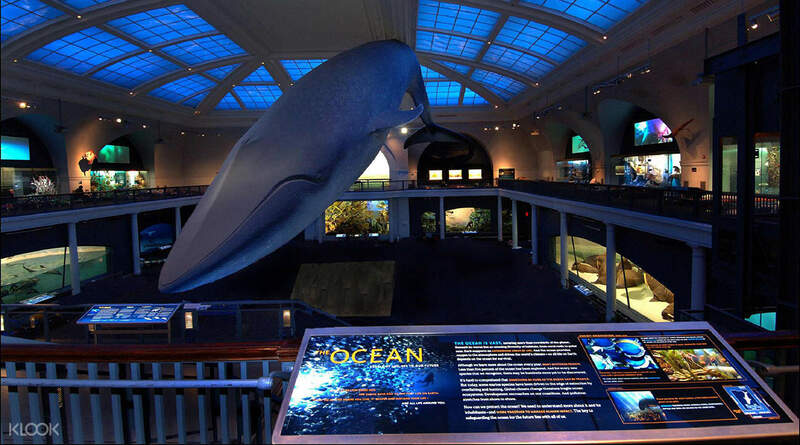 Marvel at the famous 94 foot long 3D model of the blue whale and learn about 750 marine animals featured in the museum as well! it was no problem to exchange my printed voucher for a ticket. The museum is enormous and plan for the visit to take all day. it was no problem to exchange my printed voucher for a ticket. The museum is enormous and plan for the visit to take all day. Great experience to replay the scenes from Night In The Museum. :) Great amount of dinasoure fossil displayed in very lively way. Great experience to replay the scenes from Night In The Museum. :) Great amount of dinasoure fossil displayed in very lively way. The price is very competitive and I was able to collect the ticket at the site without any problem. Please remember to print out the voucher as it needs to be collected. The price is very competitive and I was able to collect the ticket at the site without any problem. Please remember to print out the voucher as it needs to be collected. Very easy. Just print it out and Q to exchange for tickets. Of coz, is definitely cheaper buying from klook den buying at the counter !! Very easy. Just print it out and Q to exchange for tickets. Of coz, is definitely cheaper buying from klook den buying at the counter !! Awesome. I suggest to skip the opening for less line. Need to exchange the paper booking to actual tickets. Don't show your selfie sticks in the entrance inside. Not allowed. Use it inside discretely. Awesome. I suggest to skip the opening for less line. Need to exchange the paper booking to actual tickets. Don't show your selfie sticks in the entrance inside. Not allowed. Use it inside discretely. very good place to know history of nature ! I spent a afternoon here and really enjoy it. Suggested to go with family which children and adults can hv a nice time here . Definitely a must visit place in USA! very good place to know history of nature ! I spent a afternoon here and really enjoy it. Suggested to go with family which children and adults can hv a nice time here . Definitely a must visit place in USA! 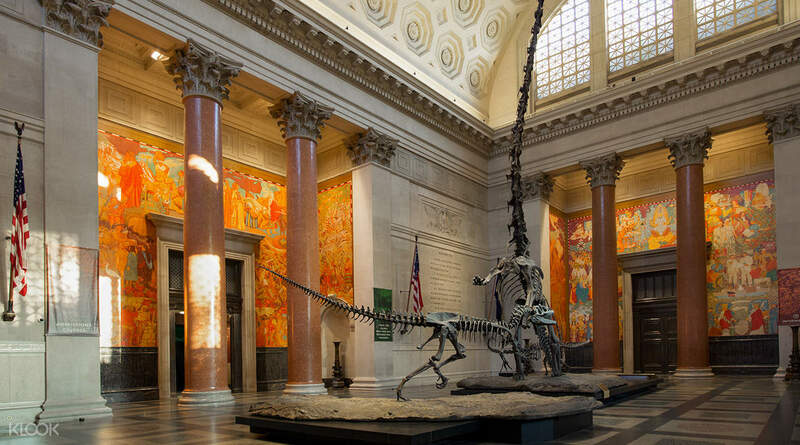 The American Museum of Natural History offers a wide variety of exhibits and is a place where you can spend the whole day at! Love the dinosaurs exhibit at the top floor. The Hayden Planetarium was awesome and the show is a must-watch! 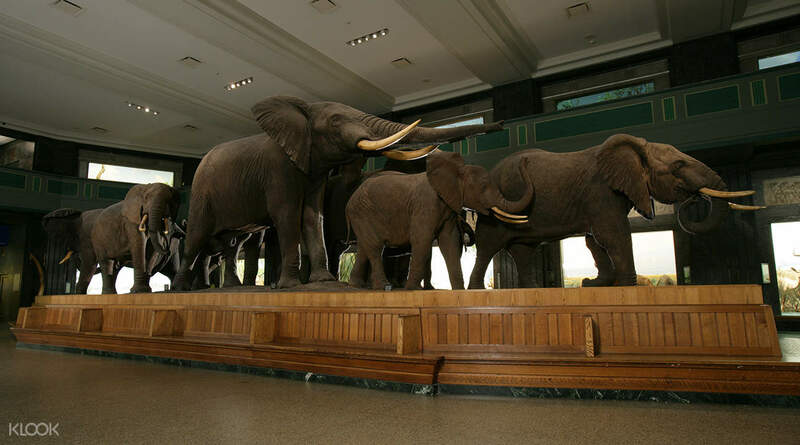 The American Museum of Natural History offers a wide variety of exhibits and is a place where you can spend the whole day at! Love the dinosaurs exhibit at the top floor. The Hayden Planetarium was awesome and the show is a must-watch!